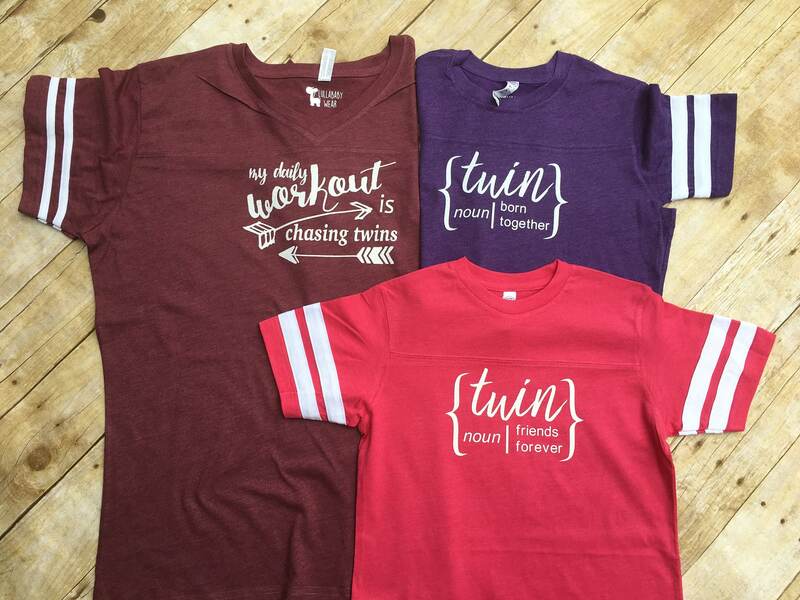 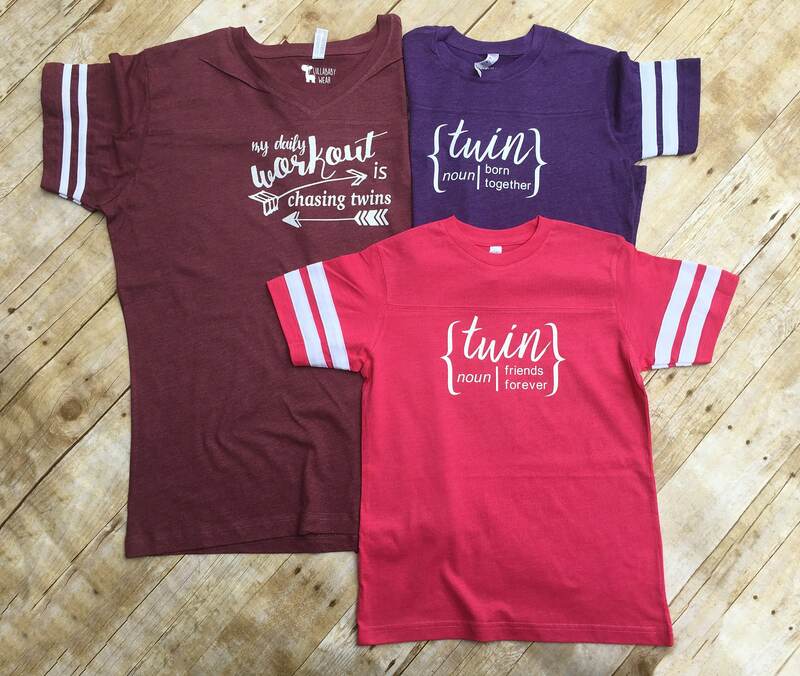 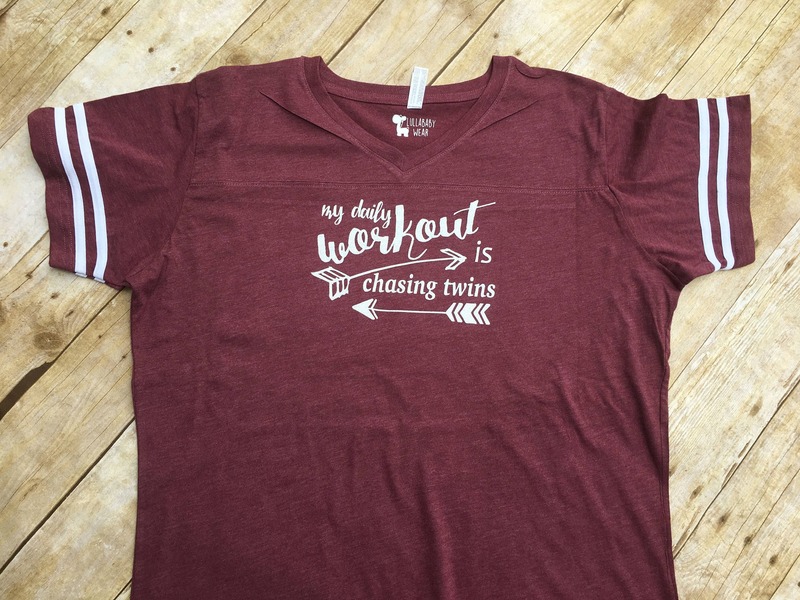 Includes shirt for mom or dad: My Daily workout is chasing twins, and a set of shirt or one-pieces with the definition of a twin: Born together, friends forever. 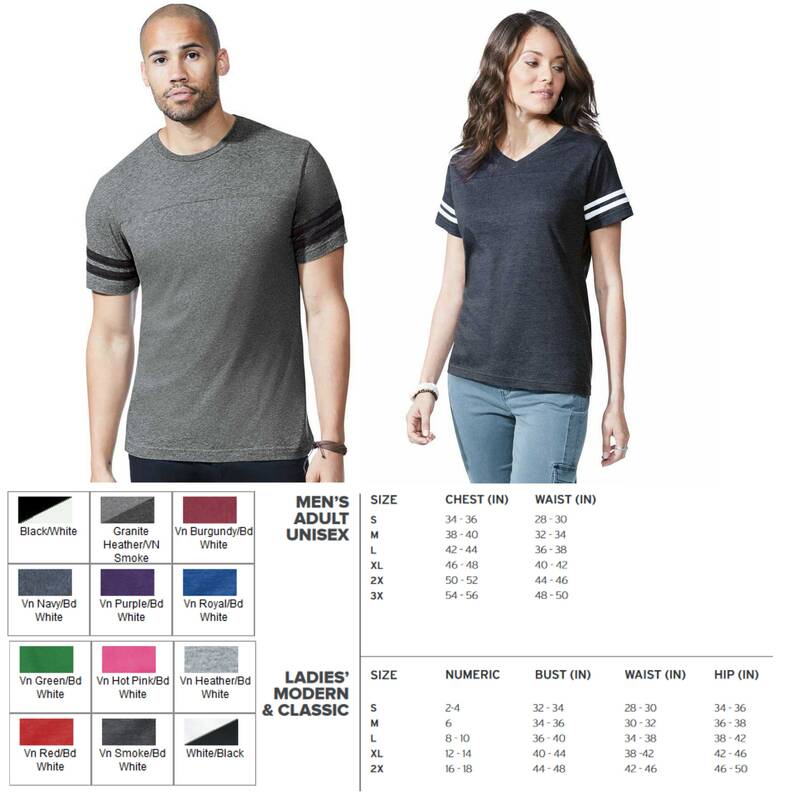 PLEASE SPECIFY ALL SHIRT COLORS IN THE NOTES TO SELLER AT CHECKOUT. 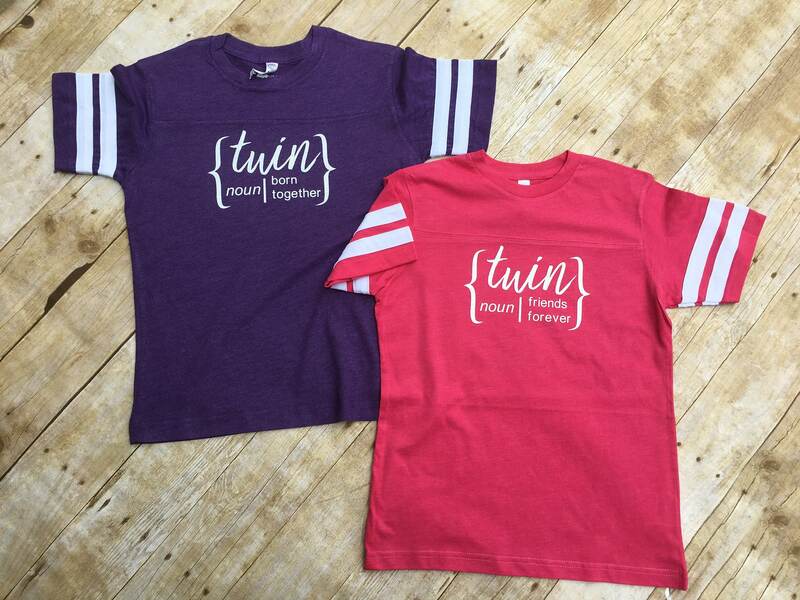 If you need two different sizes please choose custom sizes and let me know the sizes in the notes to seller at checkout as well. 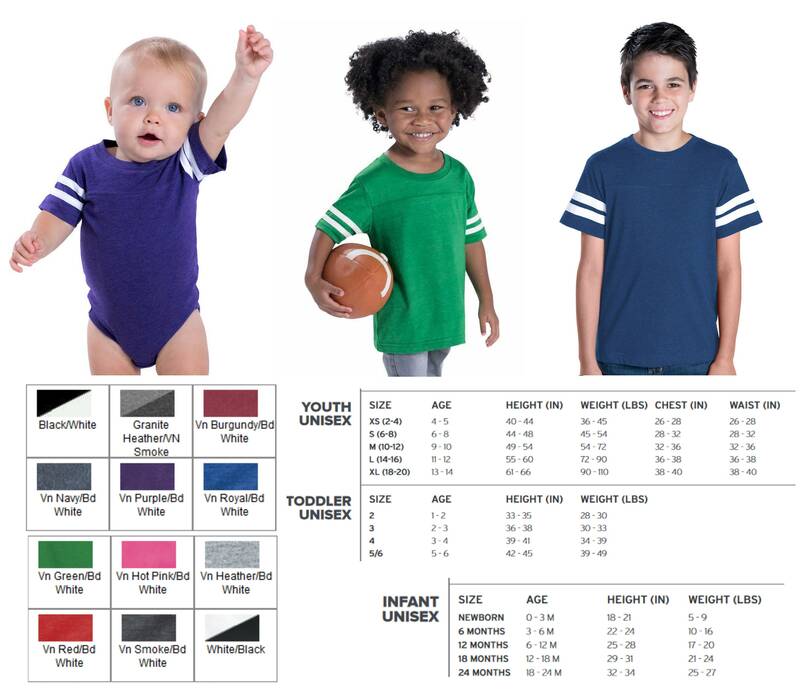 Please specify white or glitter white vinyl in the notes to seller at checkout.